Oscar Mayer is now hiring 'Hotdoggers' to drive the traveling Wienermobile across the Country. If driving a 27-foot long hot dog on wheels has always been a dream, now is your chance to make that dream come true. 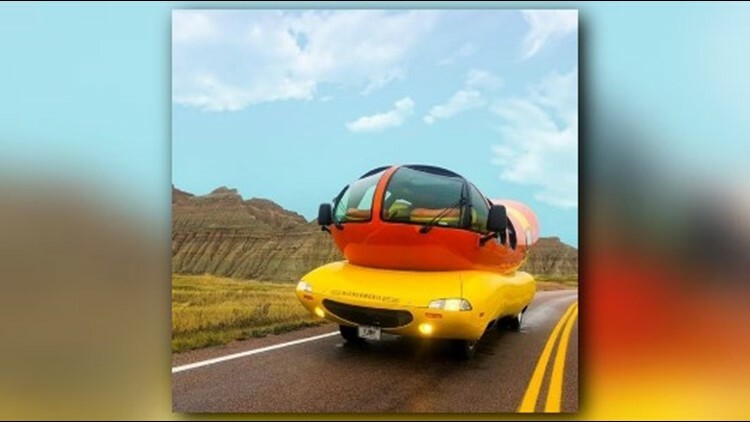 Oscar Mayer is now hiring Wienermobile drivers, also known as ‘Hotdoggers’, for a one year position with the company beginning in June, 2019. Created in 1936 by Carl Mayer, the Wienermobile has become a staple for the Oscar Mayer brand. The company has six Wienermobiles traveling across the country right now. You can check out that adventure here. Newly hired Hotdoggers will represent Oscar Mayer by traveling from coast to coast while representing the company through various media interviews, charity functions, and so much more. Of course, also driving the Wienermobile along the way. The company is looking for individuals with a BA or BS in various communications, PR, and marketing degrees, but is open to any applicant. Oscar Myer is currently accepting resumes through January 31. If you’ve always dreamed of working with hotdogs, you can apply here.